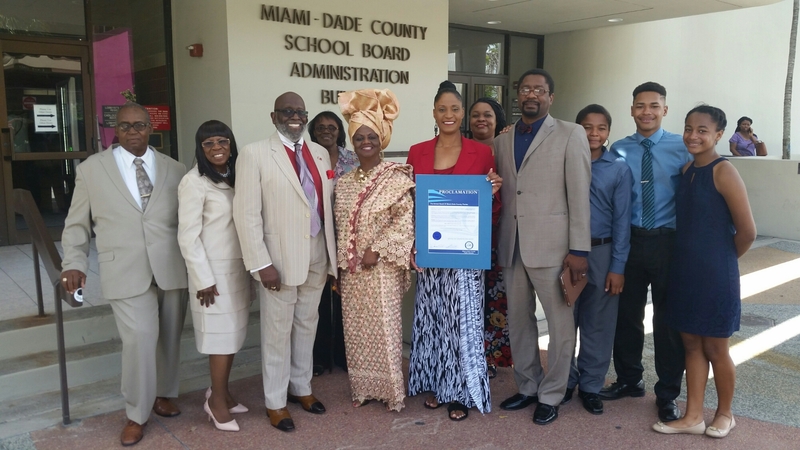 School Board Member Dr. Dorothy Bendross-Mindingall (D-2) was honored to recognize Ms. Sharron Henley, VP of Programs at Urban League of Greater Miami and Host of Conversations with Charito, at the School Board Meeting. We salute Ms. Henley for her wonderful work and service to the children and families in our community. District 2 School News: Our students had an exciting time during the 3rd Annual Reading Under The Stars event at Holmes Elementary School. Thanks to Principal Dr. Yvonne Perry, Coach Ms. Tawana Akins, administration, teachers, and staff for coordinating this educational experience for our students. Special Shout Out to Judge Rodney Smith, Mr. Terry Wright, Ms. Precious Symonette, Miami Norland Viking Writers, and community leaders for reading to our kids. Go Baby Bulls! 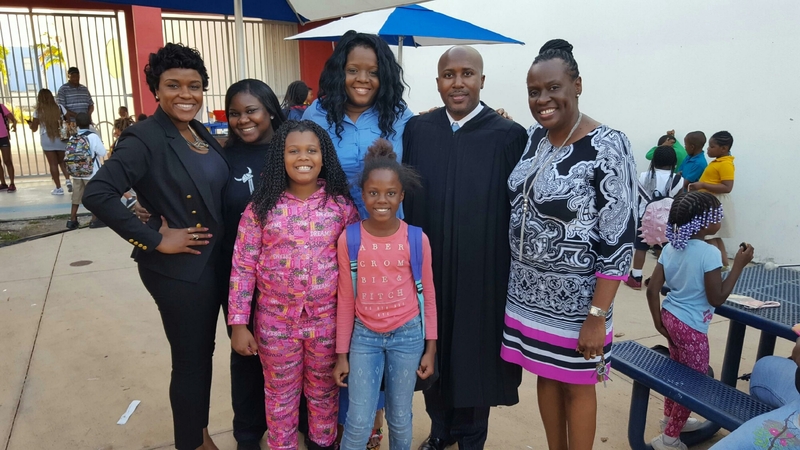 District 2 In The Community: School Board Member Dr. Dorothy Bendross-Mindingall (D-2) was proud to attend the Samuel K. Johnson Youth Center Grand Cutting Ceremony at Charles Hadley Park in Liberty City on January 13, 2017. 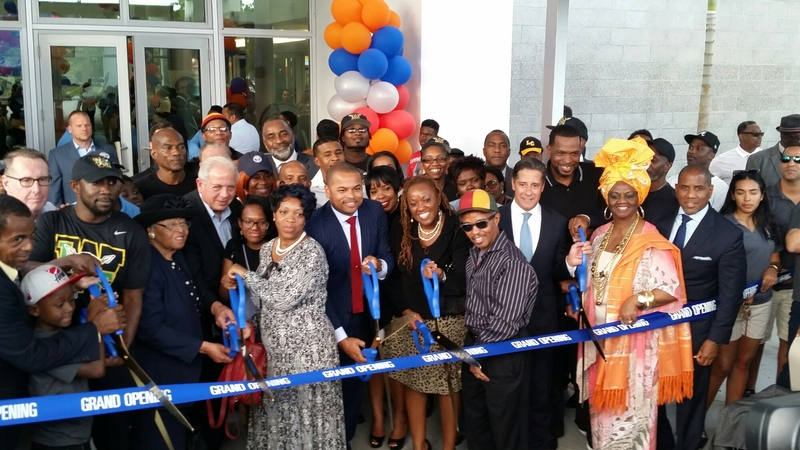 Thanks to Mr. Luther Campbell, the Johnson Family, Chairman Keon Hardemon, City of Miami officials, and community leaders for working together to provide a safe, fun, and educational facility for our children. 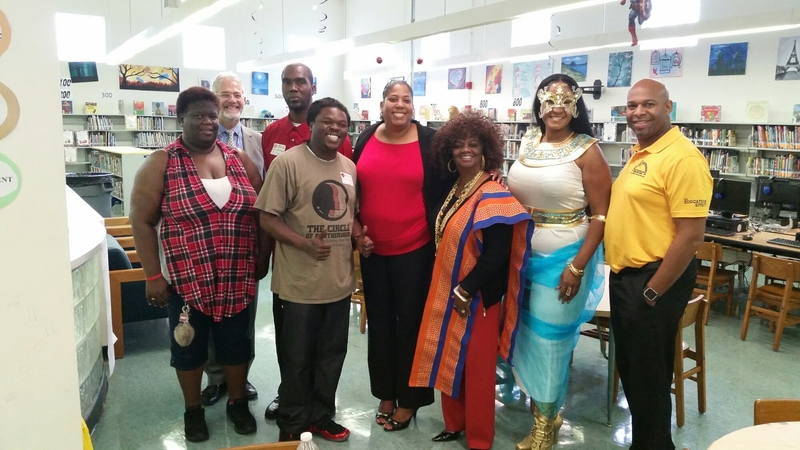 District 2 School News: School Board Vice Chair Dr. Dorothy Bendross-Mindingall (D-2) joins community leaders for Character Reading Day at Liberty City Elementary School. Thanks to Principal Dr. Orna Campbell, administration, teachers, staff, Ms. Sharron Henley, the Circle of Brotherhood, and community for educating our wonderful students.